Some candidates for legislative and county-level races can set their sights on the Nov. 6 election. Others are headed for primaries in June. Political parties in a handful of counties, including Salt Lake, Utah, Davis and Weber, held county conventions Saturday. Candidates facing inter-party challenges needed support from 60 percent of delegates in their districts to earn their party’s nomination and avoid a primary. For the most part, legislative incumbents were able to stave off primary challengers, with one exception: freshman Sen. Brian Zehnder, who was appointed just days before the legislative session began in January. Here’s a look at some hotly contested statehouse races. Democrats running for Utah Senate’s 2nd District, one of Utah’s bluest, are heading for a primary. 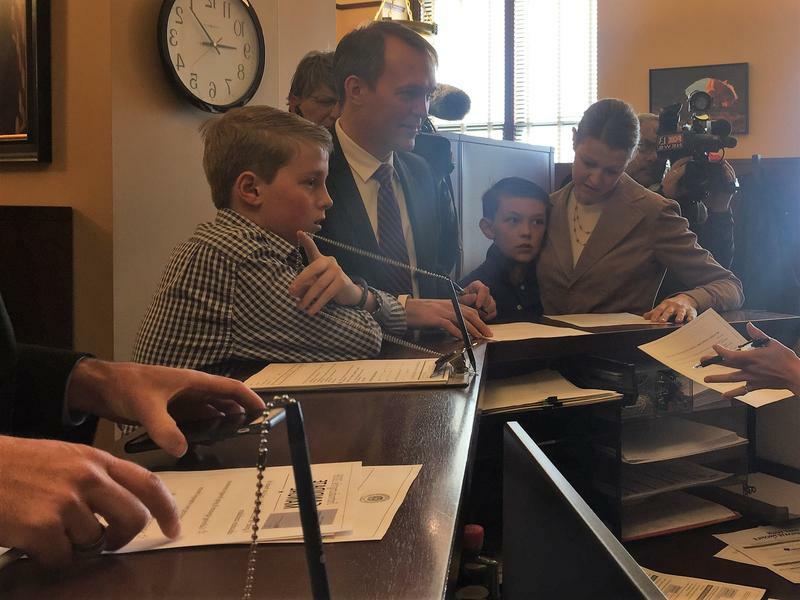 More than a half dozen Democrats filed to run for the seat currently held by retiring Sen. Jim Dabakis, but Salt Lake County delegates narrowed the field to two: Salt Lake City Councilman Derek Kitchen and physician Jennifer Plumb. The winner of the primary will face Republican Chase Winder in November. Republican Sen. Brian Zehnder earned 56 percent of the delegate vote, which means he will face fellow Republican Jaren Davis in a June primary. Zehnder was appointed to the senate seat at the beginning of the year. The winner of the Republican primary will face Democrat Kathleen Riebe, who currently serves on the Utah State School Board. At the Salt Lake County Democratic convention, Riebe defeated physician Kathie Allen, who gained national attention last year when she began a campaign against former Congressman Jason Chaffetz. Allen later lost in the special election against former Provo Mayor John Curtis. A crowded field of Democratic candidates vying for the House seat of retiring Rep. Rebecca Chavez-House was narrowed somewhat – four Democratic candidates will face off in a June primary. Jennifer Daily-Provost received the highest margin of delegate votes with 38 percent. Jacquelyn Orton and Igor Limansky each received 20 percent. All three had already qualified for the primary ballot by gathering signatures, along with Democratic Socialist candidate Darin Mann. 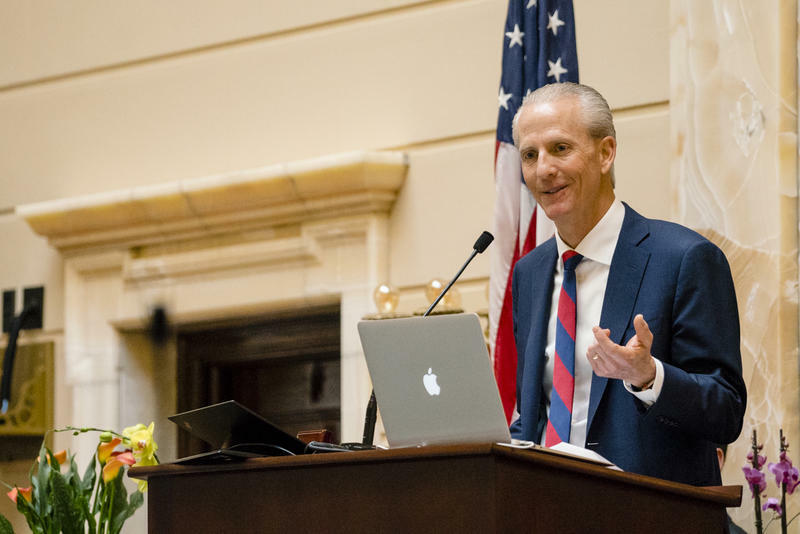 A Utah County senate seat opening up this summer with the resignation of Sen. Margaret Dayton will likely go to Keith Grover, who currently serves in the Utah House. Grover defeated former congressional staffer Emily Ellsworth at the Utah County Republican convention. He will face the Independent American party's Tommy Williams and Lee Houghton from the United Utah Party on the November ballot. Two Utah County Republicans are headed for a primary in hopes of filling the seat currently held by Rep. Mike Kennedy, R-Alpine, who is running for U.S. Senate. Jared Carmen captured 53 percent of delegate votes, while Brady Brammer received 47 percent. 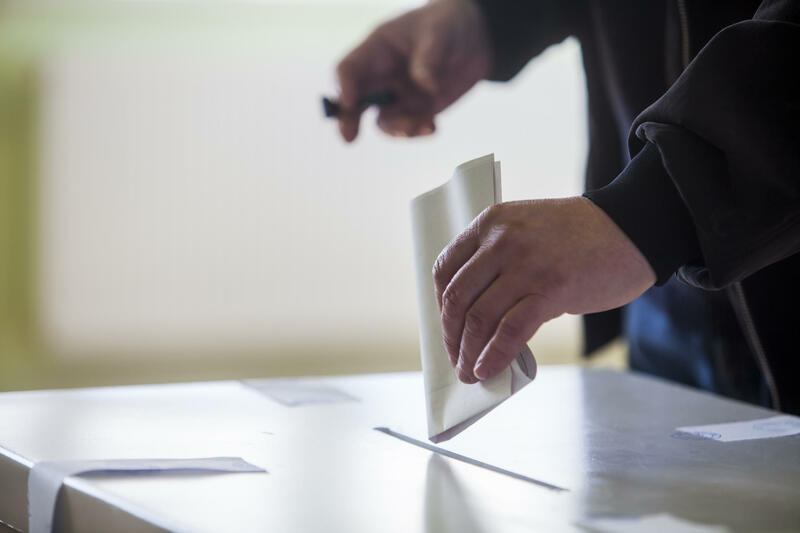 Parties will nominate candidates for federal and multi-county statehouse races in the coming weeks. The state Republican convention is April 21 at the Maverik Center in West Valley City. Democrats will hold their state convention April 28 at the Salt Palace in downtown Salt Lake City. Utah state Sen. Margaret Dayton is resigning from the Legislature.